ConnectSport is working with the Sport for Development Coalition to create a monthly 'call for articles' around a particular theme or subject area. 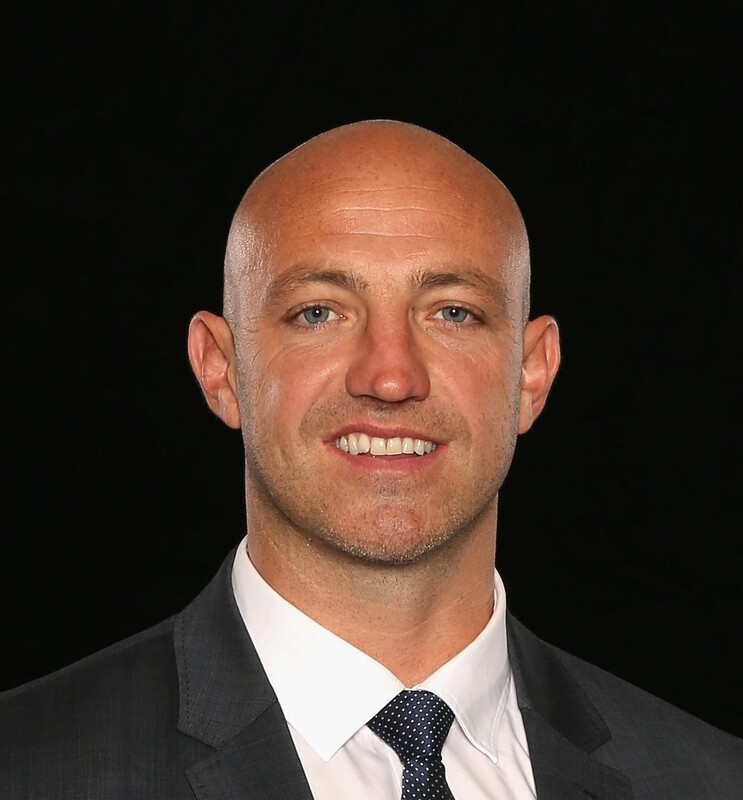 Throughout November 2018 we are publishing articles which focus on 'employability through sport', and here Wayne Morris, Community & CSR Director at Premiership Rugby, talks about the HITZ Rugby programme. To submit an article, contact hello@connectsport.co.uk. A key indicator to success of a programme is longevity, and we’re proud to be celebrating the 10th anniversary of HITZ, our flagship education and employability programme. 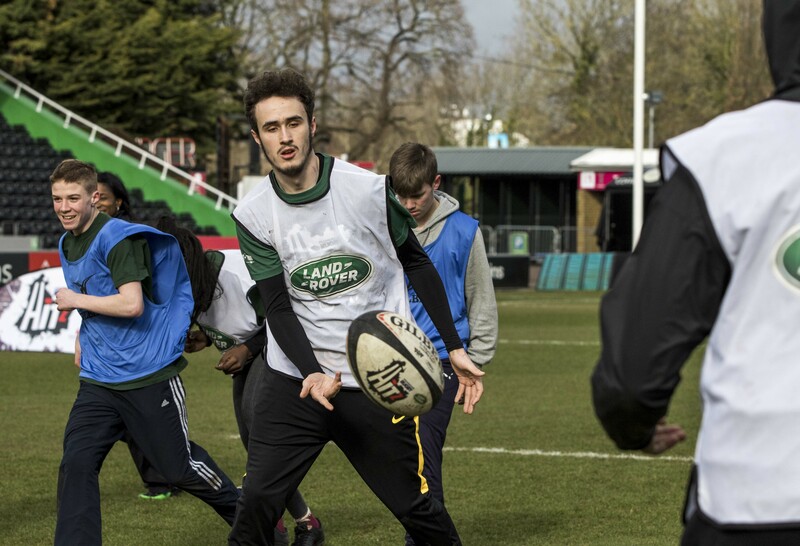 Across our 13 Premiership Rugby member clubs, we’ve engaged close to 14,000 11 to 19-year-olds over the past decade, providing vital qualifications and employability skills to facilitate a transition back into education or full-time employment. It showcases the ability of sport to inspire and motivate young individuals and we use rugby’s core values of teamwork, respect, enjoyment, discipline and sportsmanship to develop the personal, life and employability skills of young people not in education, training or employment (NEET). Our clubs work tirelessly in their local communities to reach out to participants and a lot of the young individuals we find are in a perilous position. This can often be due to factors out of their control such as family tragedy or a troubled upbringing which has led them down the wrong path. It’s great that we’re able to provide qualification and work experience opportunities for these young people, but in the first instance, we believe it’s about putting an arm around them and providing them with someone they can speak to. 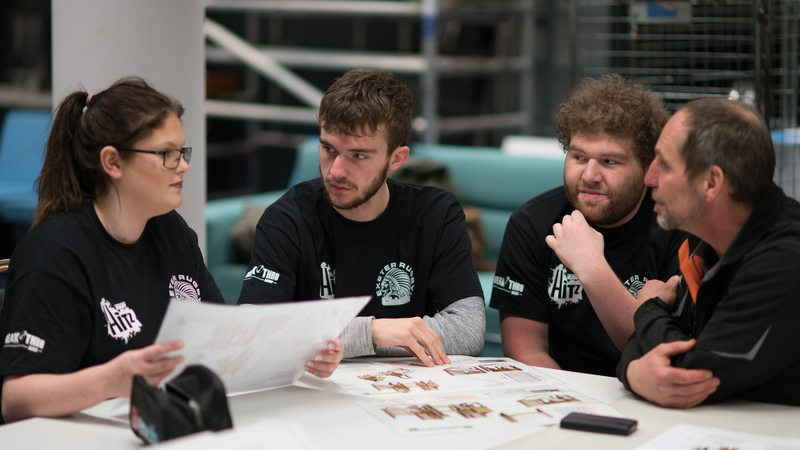 During its 10 years so far, HITZ has had to be adaptable to cultural changes to ensure we’re able to support a diverse range of potential participants. The inclusivity of the programme is highlighted by the fact that in the most recent full term of HITZ (2017/18), 42% of our participants had a disability and 21% were from BAME ethnic groups, both far in excess of the national average. The statistic that most effectively showcases our adaptability is where our participants rank on the Index of Multiple Deprivation. This is a UK government qualitative study of deprived areas in the English local councils where the deprivation level is based on a variety of factors including income, employment, health deprivation and disability, education skills and training, barriers to housing and services, crime and living environment. In 2017/18, 57% of HITZ participants came from areas that ranked within the top 40% of areas of overall deprivation, while 58% are from areas ranked within the top 40% of educational, skills and training deprivation. This demonstrates that even in the most challenging areas, HITZ is effective in achieving cut-through and delivering tangible impacts with individuals often seen as 'hard to reach'. These young people have become disillusioned with education and life in general, and initially need someone to understand their position. Our clubs’ HITZ Officers are carefully recruited and possess a raft of inter-personal skills which allow them to empathise with the complex individual needs of young people. For many when they first join the programme, HITZ provides them with a 'safe place' and a chance to use their energy in a productive way by playing sport. This doesn’t always have to be rugby either, we encourage any form of physical activity which works for them. Establishing this trust and rapport is significant in engaging the individual and get them thinking about education and employment in a positive way again. Testament to this is that 84% of our participants have completed the HITZ Learning Academy, a relaxed environment which allows them to improve their functional maths and English as well as gaining important qualifications and experience from work placements. A lot of what we do is helping to give these young people a second chance and it’s something that local employers in our clubs’ communities have really got behind. At our annual HITZ Awards, we recently honoured the work of Ross Ferguson, the General Manager of Holiday Inn Shepperton which has been aligned with the London Irish HITZ Programme. Ross has been incredible and was able to offer every student the opportunity to gain valuable work experience at the hotel. 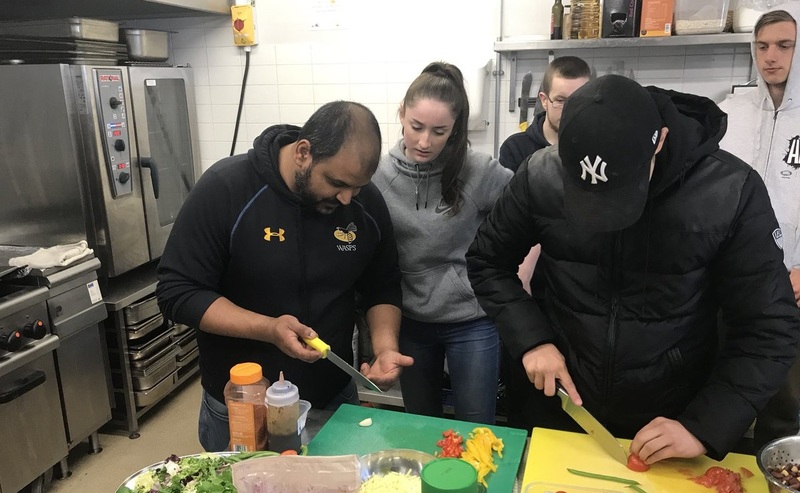 He treats them like full-time members of staff and in an environment where customer interaction is vital, it has helped bring on the interpersonal skills of many shy and sheltered individuals. Ross has gone the extra mile and after providing one student with the opportunity to work in the kitchen, he was so impressed that he offered him a full-time position. Unfortunately, the student was unable to accept the position due to travel issues, so Ross took it upon himself to reach out to another hotel nearer to the student’s home and he was offered an apprenticeship there. This has all been possible by sport acting as a positive influence on these young people’s lives. It’s not just about getting people onto the programme and expecting them to want a qualification, it’s about investing in them as people and gaining an understanding of their position. We’re privileged to have given some amazing young people another chance in life and we hope for another ten years of using the power of sport to inspire through HITZ.